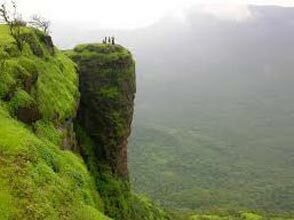 In the morning, leave from Mumbai and proceed towards Matheran. 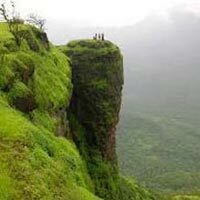 Upon arrival in Matheran, take a horse/ hand cart/ walk to the top. Upon arrival, check into the hotel. In the afternoon, take rest and go for a walk in the evening. Stay overnight at the hotel in Matheran. Post breakfast, set out on a full day sightseeing tour and cover the 12 points. Here you have also options for valley crossing and other activities. Stay overnight at the hotel in Matheran. After breakfast, check out of the hotel and get transferred to the airport.